Whit Stillman’s Metropolitan opens in the City of Angels today at Laemmle. 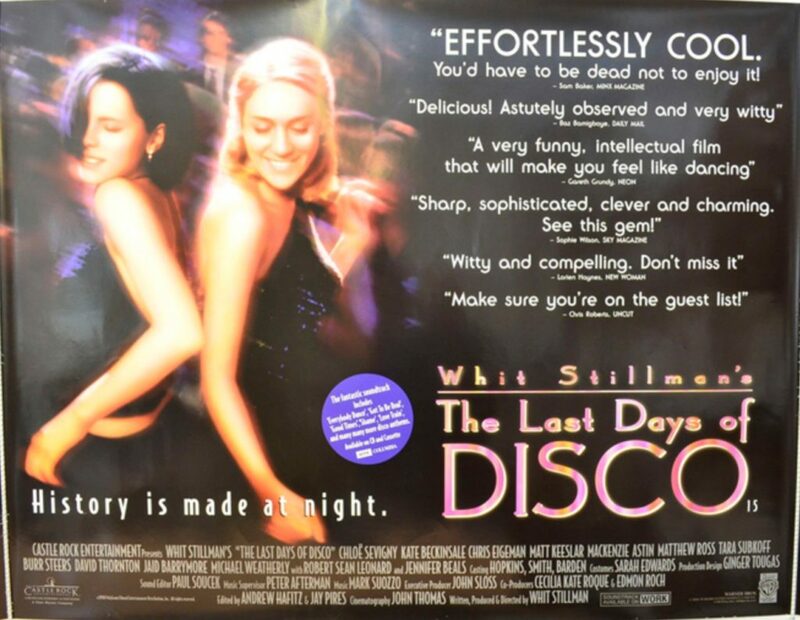 Whit Stillman and some cast members will be there tonight and tomorrow at the 7pm screenings. METROPOLITAN writer-director Whit Stillman and cast members Taylor Nichols, Elizabeth Thompson, and Bryan Leder will participate in Q&A’s after the 7 PM screenings at the Royal on Friday and Saturday, August 14 and 15. The Friday Q&A will be moderated by National Public Radio film critic Ella Taylor.